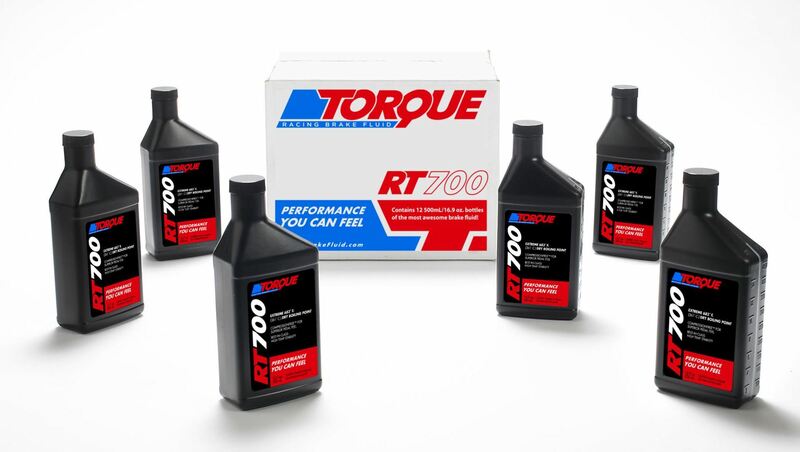 Torque RT700™ is the only bespoke racing brake fluid developed and produced in the USA. 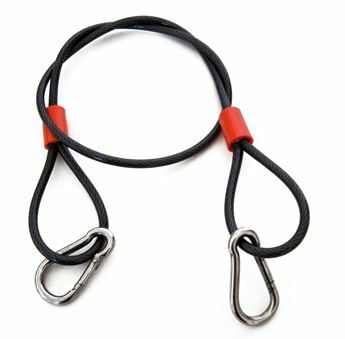 Torque Inc. is a small North Bay, California based company that makes just one item... Racing Brake Fluid. The best fully DOT 4 compliant racing brake fluid you can get... anywhere. * Please note there are a couple of other racing brake fluids claiming reduced compressibility however they either (1) do not offer you the data to support their claim; or (2) provide insufficient data i.e. they omit temperature or pressure. To demonstrate compressibility performance you must have (1) temperature and pressure along with the test result. ** To read and understand "Reserve Alkalinity" please go to the Torque page here. I've tested a lot of brake fluids on the bench and at the teack. Rt700 is the best fluid i have used to date!